It is the philosophy of Clement Truck Driving Academy that quality training is priority. The academy was established to offer the highest standard of education available for Class A Commercial Driver’s licensing. It's mission is to well equip entry level drivers to enter this ever-changing industry. Through instruction in Federal Motor Carrier Safety Regulations, compliance, safety and the development of driving skills in a positive and professional environment, students will acquire the tools needed to become successful in one of the most important industries today. As everyone at Clement has their Commercial Driver's License and has over-the-road (OTR) experience, we feel we are more than qualified to train drivers. Doyle Clement is the CEO of Clement Truck Driving Academy, LLC. Doyle is a lifetime resident of Conway, Missouri. He has worked successfully in the transportation industry for over two decades. 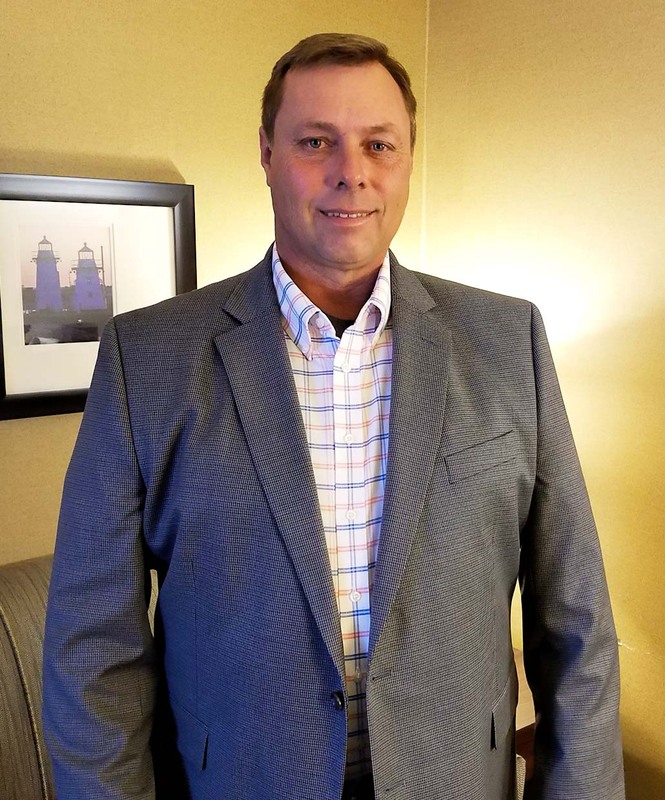 In 1996, Mr. Clement began his career with Missouri Department of Transportation, MODOT, and during his tenure, has assisted 149 MODOT employees in obtaining their Class A Commercial Driver’s License, with a one-hundred percent success rate. In 2013, he began his LLC, Clement CDL, expanding his efforts to help others seeking professional driving opportunities. Doyle’s love of teaching and commitment to the transportation industry inspired him to address the need for qualified drivers on a more extensive basis.  He established Clement Truck Driving Academy, LLC to craft highly skilled, safety oriented and fuel efficient drivers to enter the trucking industry. We know not everyone learns in the same way. That's why we're able to adapt and teach the way you learn. This career is stable, pays well and many carriers offer great benefits. We've spent a lot of time building relationships with reputable carriers happy to hire our students. Feel free to call or email! We're happy to answer any questions you may have! We'll do our best to get back to you in less than 24 hours.